Every year L’Oréal Colour Trophy brings out the best in colourists abilities across the UK and Ireland. 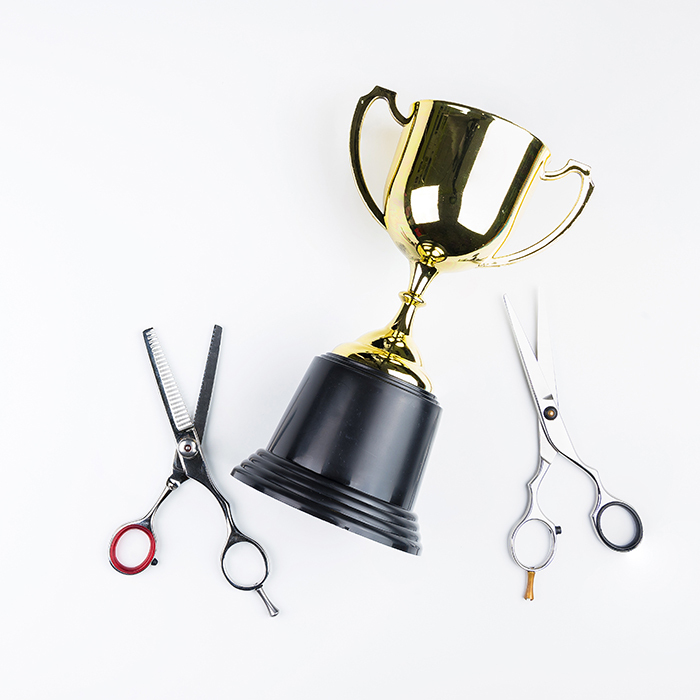 With numerous regional categories to enter and specialist categories like Mens and Afro, there are opportunities in abundance for thriving colourists to showcase their talents. 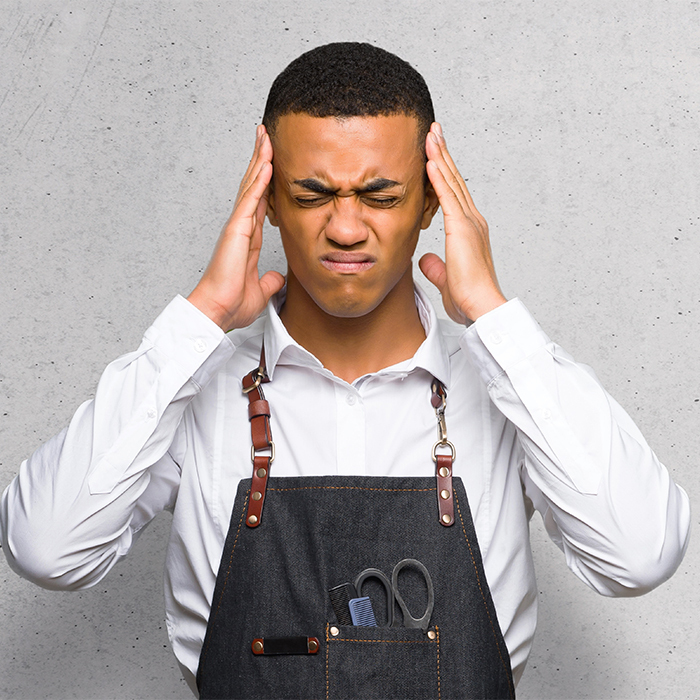 Click here to find out the 2019 Grand Finalists. 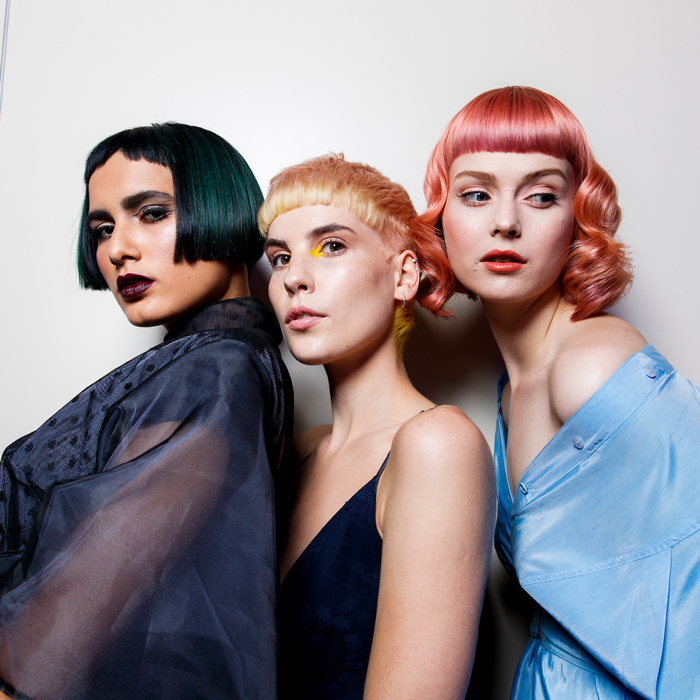 They will all be competing in this year’s L’Oréal Colour Trophy Grand Final, which will be held on 3 June 2019 at Battersea Evolution. The evening event will feature a standout show inspired by kaleidoscopic colour, art directed by Tim Hartley, SAKS (Luke Pluckrose) and Trevor Sorbie (Johanna Cree Brown). 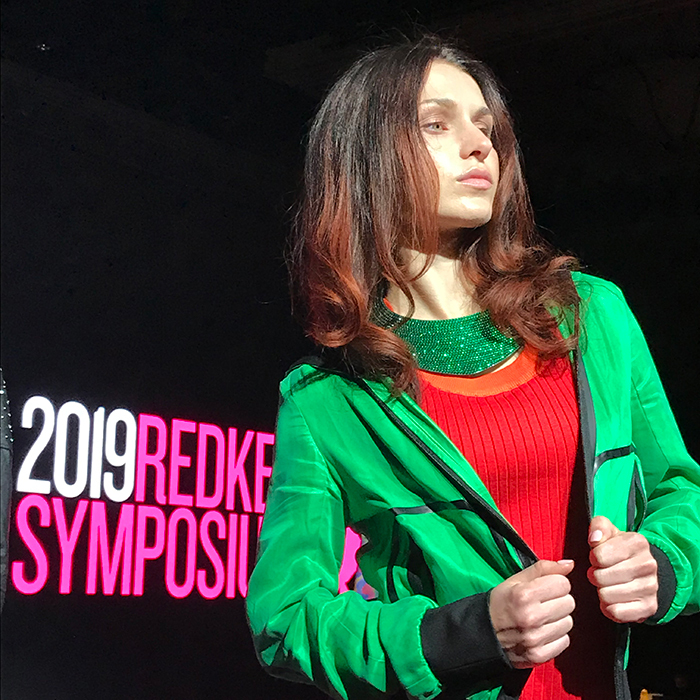 This year the competition was fiercer than ever and judges, including Hairdressers Journal‘s editor Laura Husband had the tough job of whittling down the hopefuls for the semi-final stage of the L’Oréal Colour Trophy 2019. Find out the key information and dates for this year’s competition below. Who were the regional semi-finalist winners for this year? 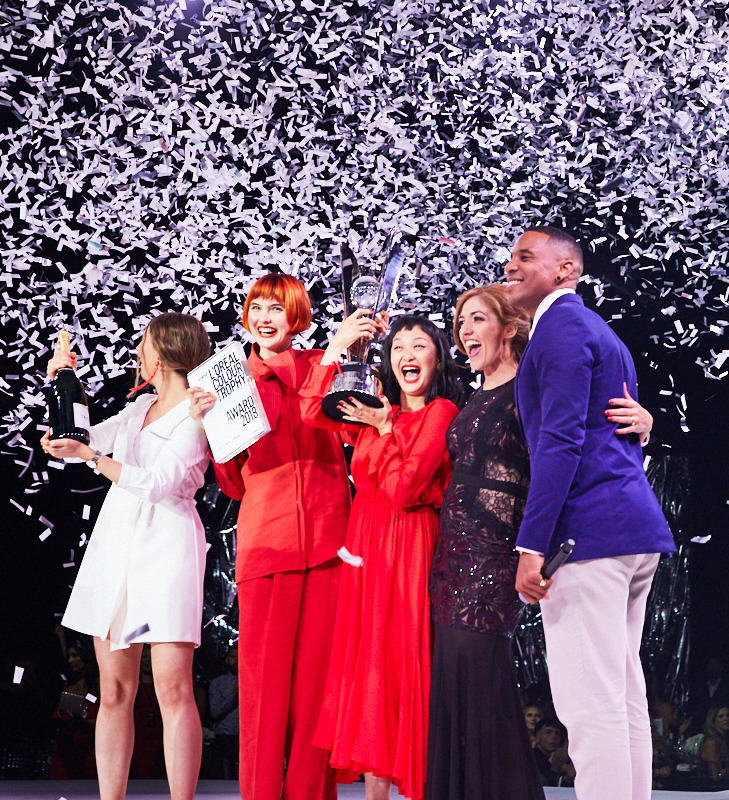 Out of thousands of entries, the following salons from each region made it through to the L’Oréal Colour Trophy Grand Final 2019, including the winner of each STAR award. 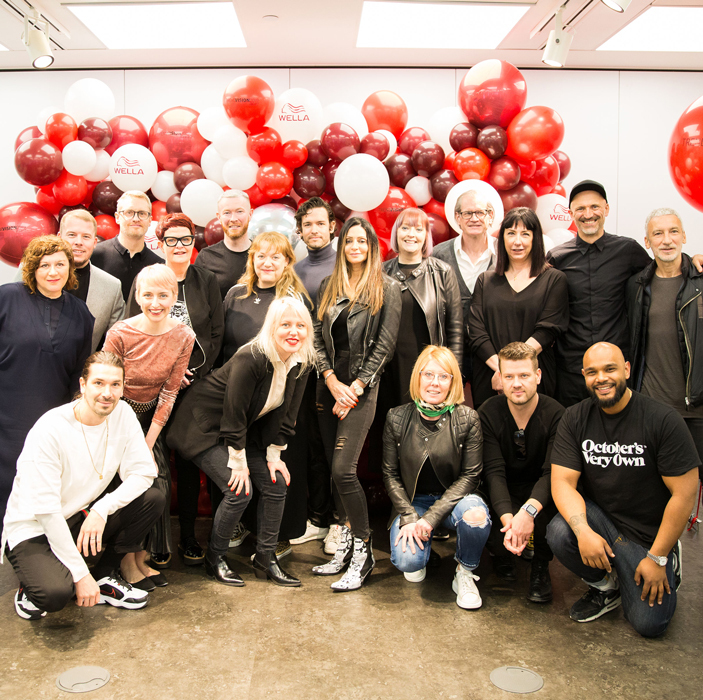 Who are the L’Oréal Colour Trophy 2019 judges? Alongside the editors there was also a stellar line up of industry pros at the semi final judging stages. 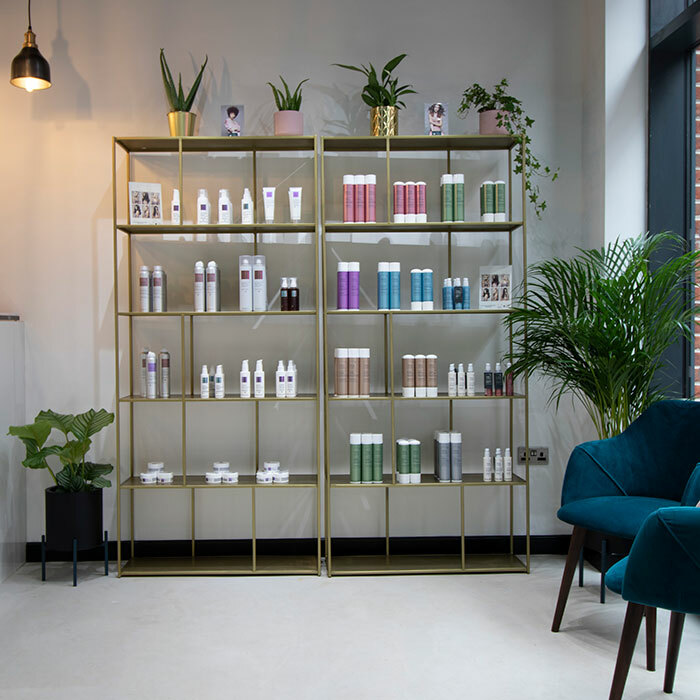 Icons like Trevor Sorbie and award-winners like current British Hairdresser of the Year Sally Brooks all had a hand in deciding the fates of the entrants. You can see all judges here. The Grand Final takes place on 3 June 2019 at Battersea Evolution.